EXCEPTIONAL, EXECUTIVE LAKESHORE PROPERTY FEATURES TOWERING PINES WITH LEVEL, SANDY SWIMMING AREA. 1300 FEET OF LAKESHORE ON 44 WOODED ACRES PROVIDE THE CHOICE OF EITHER . . .
KNOTTY PINES RESORT/BOULDER LAKE. 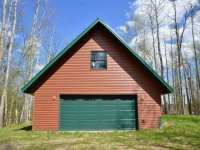 THIS REMARKABLE PROPERTY SITS IN THE HEART OF OUR LAKES REGION BETWEEN PARK RAPIDS AND NEVIS. 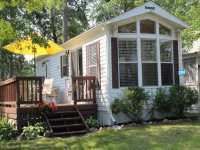 FEATURES 10 CABINS, AN OWNER'S RESIDENCE, . . .
ARE YOU LOOKING FOR A HOME WITH TRUE, ONE-OF-A-KIND CRAFTSMANSHIP? THIS CUSTOM TIMBER FRAME HOME BY THE RENOWNED GREAT NORTHERN WOODWORKS OFFERS 3300 SQ. FT OF LIVING . . . CHECK OUT THIS PRIVATE, METICULOUSLY MAINTAINED HOME ON THE COVETED LAKE BELLE TAINE. 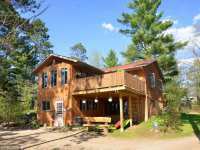 SITTING ON OVER AN ACRE OF LAND WITH 150+ FEET OF PERFECT SAND LAKE FRONTAGE, THIS . 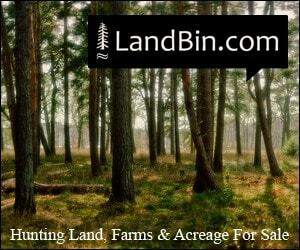 . .
ARE YOU LOOKING FOR A GREAT FAMILY PROPERTY OR PLACE TO BUILD YOUR DREAM HOME? YOU NEED TO SEE THIS . . . 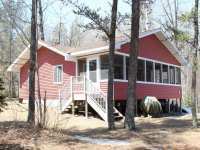 THIS 3 BED, 2 BATH HOME SITS ON A 3.15 ACRE PRIVATE PENINSULA WITH OVER 1,600' OF EXCELLENT LAKESHORE WITH LEVEL ELEVATION. THE HOME FEATURES BLACK WALNUT FLOORING, . 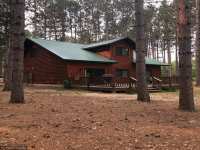 . .
ACCESS TO 1ST, 2ND, 3RD &AMP; 4TH CROW WING LAKES WITH THIS SECOND CROW WING LAKE HOME! SANDY SWIMMING, GOOD FISHING ON THESE LAKES. LARGE SPLIT ENTRY WITH OPEN FLOOR . . . THIS BEAUTIFUL 5-BEDROOM HOME FEATURES A SPACIOUS KITCHEN, MASTER SUITE, ATTACHED DOUBLE GARAGE, LAKESIDE DECK, MAINTENANCE FREE EXTERIOR, BLACKTOP DRIVE, HEATED 30X40 . . . 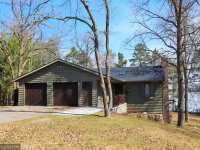 EXCELLENT 3 BEDROOM HOME ON 3RD CROW WING LAKE. EASY BOAT ACCESS TO 3 OTHER LAKES IN THE CHAIN . 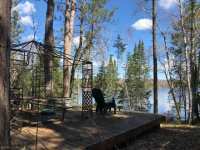 . .
2 BEDROOM, 1 BATH CABIN ON 3RD CROW WING LAKE, SPACIOUS OPEN FLOOR PLAN, BEAUTIFUL BRICK 2-SIDED FIREPLACE, WARM AND COZY FAMILY ROOM. 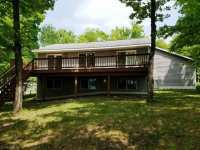 LARGE LAKESIDE DECK OFFERS GREAT . . .
NESTLED IN THE TREES, THIS CHARMING CABIN HAS A LOT TO OFFER. 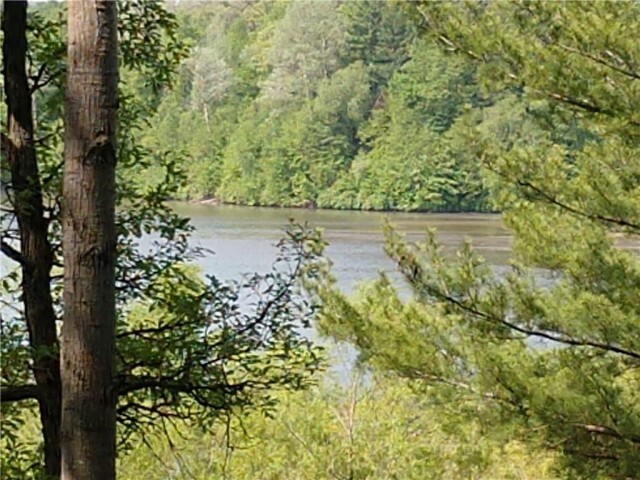 FEATURING 2 BEDROOMS 1 BATH, A LARGE 30 X 10 SCREEN PORCH, DETACHED PRIVATE BUNK HOUSE AND STORAGE SHED. . . .
SET ON 1.15 ACRES AND 211' OF LEVEL LAKESHORE WITH MATURE PINES AND MIXED TREE COVER, THIS LOT HAS A VARIANCE IN PLACE TO BUILD INSIDE THE 100' SET BACK FROM OHWM. . . . 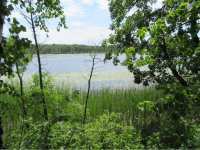 THIS HEAVILY WOODED LOT BOASTS 160' OF FRONTAGE ON EIGHTH CROW WING LAKE WITH 1.5 ACRES OF ROLLING LAND. CONVENIENT TO TOWN, THIS LOT IS READY TO ENJOY! GREAT FISHING . . . 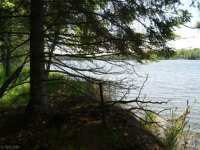 PRIVATE AND SECLUDED LAKE LOT ON 6TH CROW WING LAKE. ENJOY PEACE AND QUIET ON THIS DEAD END ROAD. 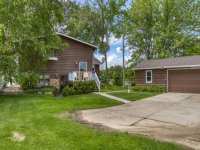 THE LOT IS NICELY WOODED WITH A MIX OF LARGE, MATURE PINES, AND . . . 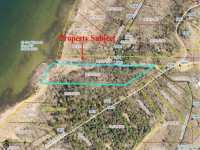 INCREDIBLE OPPORTUNITY WITH NEARLY 300FT OF SHORELINE, PANORAMIC LAKE VIEWS AND 2.38 ACRES ALL WRAPPED UP IN A BEAUTIFULLY WOODED PACKAGE. INCLUDES A NEW 26X30 GARAGE . 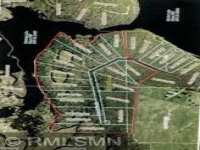 . .
4.81 ACRES, 157' OF SHORELINE ON 3RD CROW WING LAKE. 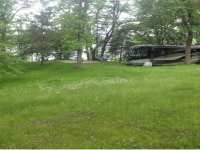 MANY BUILDING POSSIBILITIES OR GREAT SPOT TO CAMP OR PARK YOUR RV, BEAUTIFUL VIEWS, NICE MIX OF TREES. ELECTRIC IS . 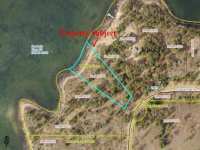 . .
HARD TO FIND RV READY SITE ON 6TH CROW WING! WITH ELECTRIC, PAD, WELL, FIRE PIT, SHED AND DOCK. ALL . 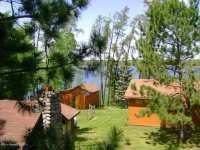 . .
5TH CROW WING LAKE, FULLY FURNISHED CABIN WITH LAKESIDE DECK, FULLY REMODELED IN 1995, PANORAMIC . 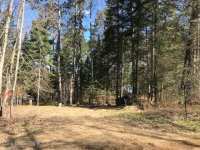 . .
BEAUTIFUL LOT ON 3RD CROW WING! YOU CAN ACCESS 1ST,2ND,3RD AND 4TH CROW WING ON THIS CHAIN. 150 FEET OF SAND SHORELINE. LOTS OF MATURE TREE COVER. GOOD LOT FOR A WALK . 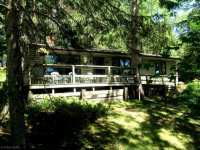 . .
LH4704 5TH CROW WING LAKE, FULLY FURNISHED CABIN WITH LAKESIDE DECK, FULLY REMODELED IN 1995, . . .
4TH CROW WING LAKE CABIN WITH 2.5 ACRES AND 261 FEET OF LAKESHORE. USE AS CABIN FOR NOW TO ENJOY THE LAKE AND ALL IT AND THE AREA HAS TO OFFER OR ADD THE DREAM HOME TO . 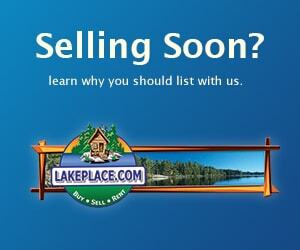 . .
4TH CROW WING LAKE CABIN WITH 2.5 ACRES AND 261 FEET OF LAKESHORE. USE AS A CABIN FOR NOW TO ENJOY THE LAKE AND ALL IT AND THE AREA HAS TO OFFER OR ADD THE DREAM HOME TO . 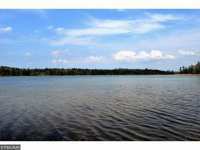 . .
LL971 IF YOU'RE LOOKING FOR UP NORTH LAKE LIVING PRIVACY, THIS IS THE LOT FOR YOU! 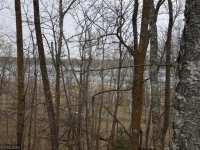 THIS BEAUTIFULLY WOODED 3 ACRE LOT FEATURES 200' OF LAKESHORE, AMAZING VIEWS AND EASY . . . 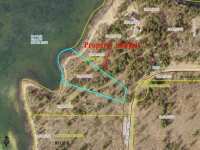 IF YOU'RE LOOKING FOR UP NORTH LAKE LIVING PRIVACY, THIS IS THE LOT FOR YOU! 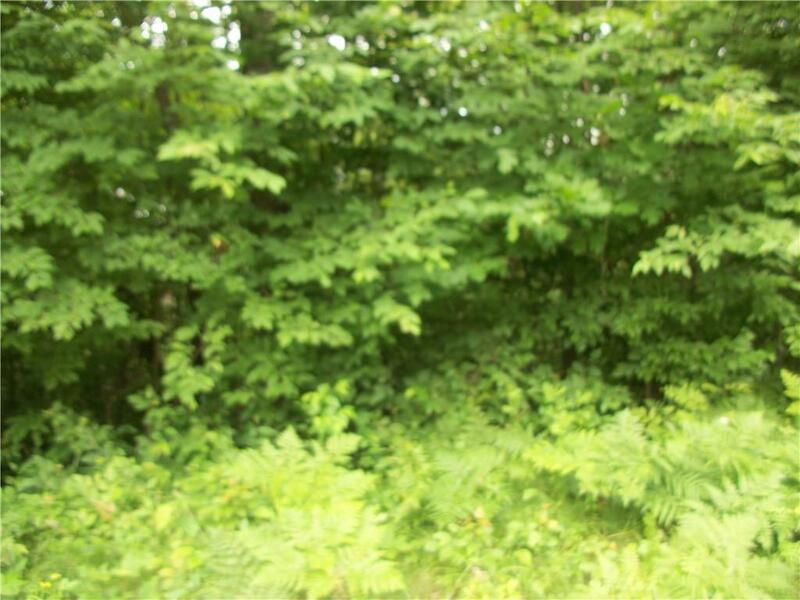 THIS BEAUTIFULLY WOODED 3 ACRE LOT FEATURES 200' OF LAKESHORE, AMAZING VIEWS AND EASY ACCESS . 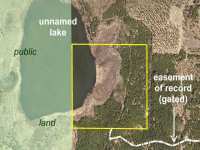 . .
LL977 150 FEET AND JUST OVER AN ACRE ON DEER LAKE. A SERENE AND PRIVATE SETTING WITH OUTSTANDING VIEWS AND A GRADUAL SLOPE TO THE SHORELINE. 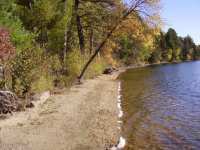 SAND AND GRAVEL LAKE . . .
150 FEET AND JUST OVER AN ACRE ON DEER LAKE. A SERENE AND PRIVATE SETTING WITH OUTSTANDING VIEWS AND A GRADUAL SLOPE TO THE SHORELINE. SAND AND GRAVEL LAKE BOTTOM. A LOW . . . 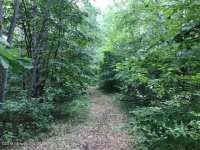 HEAVILY WOODED LOT ON MIDDLE CROOKED LAKE NORTH OF NEVIS. QUIET AND PRIVATE IN A 6 LOT GATED DEVELOPMENT. 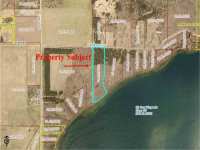 1.9 ACRES WITH OVER 600 FEET OF LAKESHORE. BUY TO BUILD A NEW . 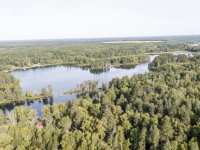 . .
WITH OVER 151' OF LAKESHORE ON BEAUTIFUL SEVENTH CROW WING LAKE, THIS PROPERTY OFFERS OUTSTANDING TREE COVER WITH MATURE PINES, SPRUCE, CAPTIVATING VIEWS AND SPACIOUS . 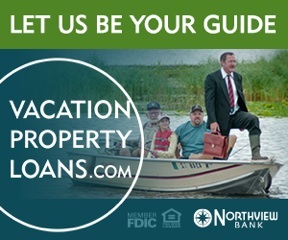 . .
ACCESS TO LAKE BELLE TAINE FOR UNDER $70,000. 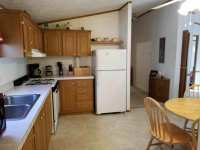 THIS PARK MODEL UNIT AT RUN AWAY BAY OFFERS A WELL MAINTAINED 2 BED, 1 BATH UNIT WITH A LARGE DECK AND PATIO FOR ADDITIONAL . . . 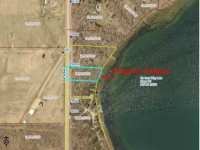 SHELL RIVER OPPORTUNITY FEATURING 575' OF FRONTAGE. FEATURING 6 SURVEYED WOODED ACRES, DRIVEWAY AND A GREAT ACCESS OFF A MAIN ROAD. PRIVATE GET-A-WAY WITH SO MANY . . . 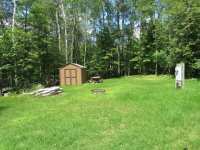 PRIVATE, SURVEYED ACREAGE NEAR TRIPP, WOLF, AND BLADDER LAKES SW OF AKELEY. EAST HALF IS HIGH GROUND PRIMARILY WOODED WITH RED PINE THAT SLOPES TOWARD WETLAND BORDERING . 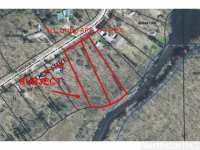 . .
LL879 BEAUTIFUL, WOODED BUILDING LOT ON THE CROW WING RIVER. SITUATED CLOSE TO 1ST CROW WING LAKE, PALMER LAKE, &AMP; DUCK LAKE. LOCATED ON A WELL-MAINTAINED ROAD. CANOE . . . 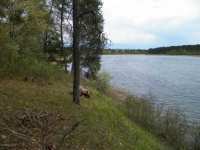 OPPORTUNITY AWAITS YOU ON THIS 6 ACRE 4TH CROW WING LAKE LOT, FEATURING A GREAT MIXTURE OF TREES AND 182' OF FRONTAGE. THIS LOT SITS ADJACENT TO 4TH CROW WING PUBLIC . 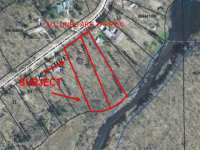 . .
BEAUTIFUL, WOODED BUILDING LOT ON THE CROW WING RIVER. 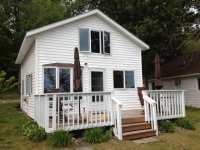 SITUATED CLOSE TO 1ST CROW WING LAKE, PALMER LAKE, & DUCK LAKE. LOCATED ON A WELL-MAINTAINED ROAD. CANOE THE RIVER . 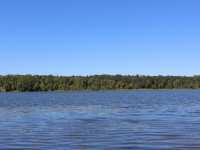 . .
FROM THIS FOURTH CROW WING LAKE LOT YOU HAVE ACCESS TO 1ST, 2ND, 3RD AND 4TH CROW WING LAKES FOR RECREATION AND FISHING! 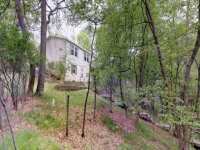 WOODED LOT WITH 200 FEET OF LAKESHORE. CLOSE TO . . .